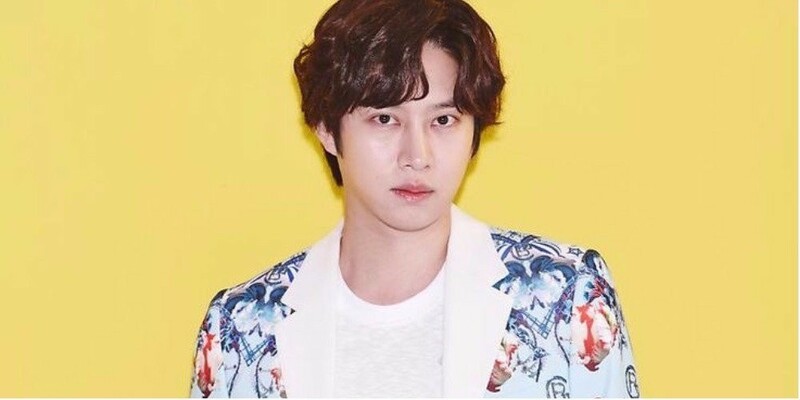 Super Junior's Heechul revealed which 'Knowing Brothers' and Super Junior member he would like to introduce to his younger sister, if he had one. 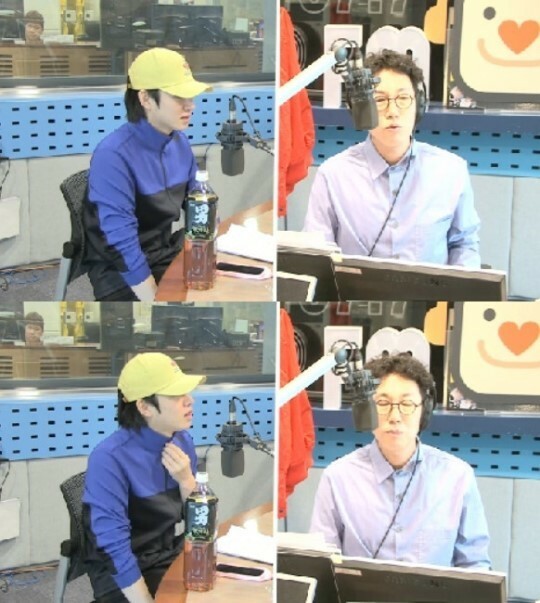 On April 13, during 'Kim Young Chul's Power FM', Heechul made a guest appearance to support his fellow 'Knowing Brothers' cast member and DJ Kim Young Chul. While conversing, the Super Junior member was asked, "If you had a younger sister, is there a member you would introduce her to?" Heechul answered, "From Super Junior, it would have to be Donghae. From 'Knowing Brothers', there aren't many [single members]. I'll take Kim Young Chul over Min Kyung Hoon. Min Kyung Hoon is a lonely, secluded type so he rarely gets out of his house. I don't think he'll go on dates." If you had a younger sister, is there a member you would introduce her to, from both 'Knowing Brothers' and Super Junior?